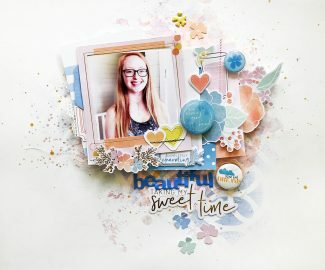 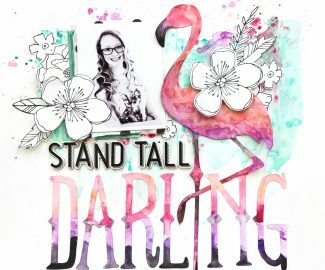 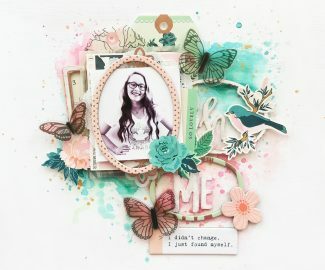 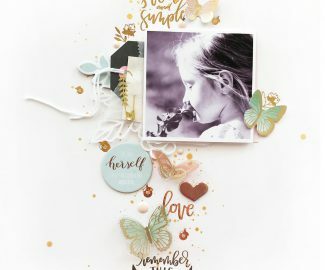 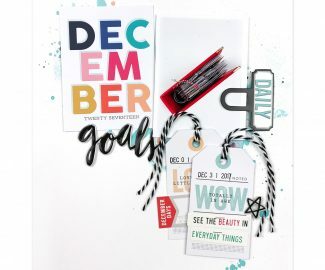 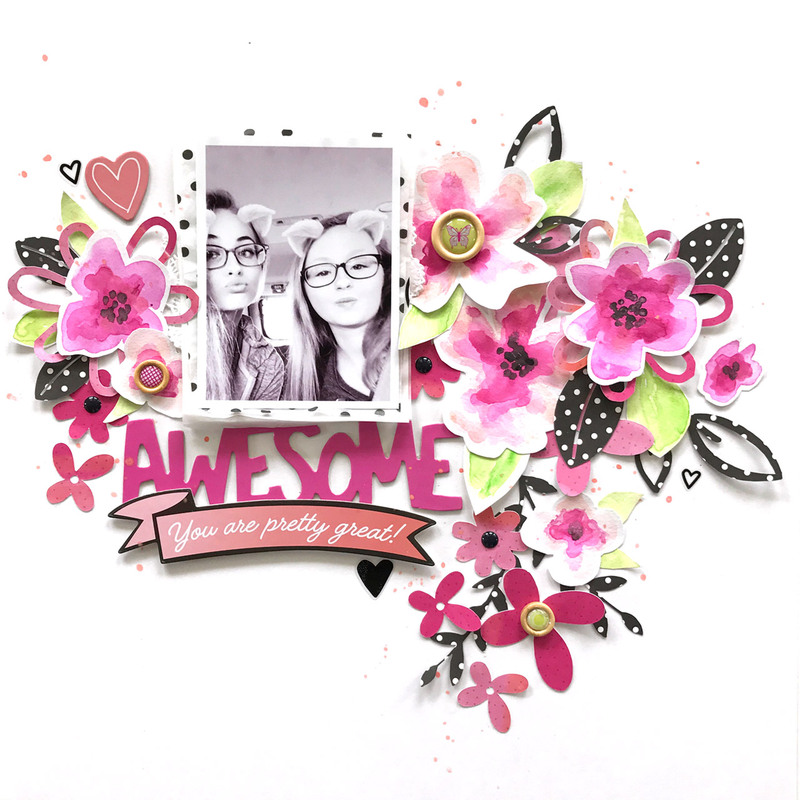 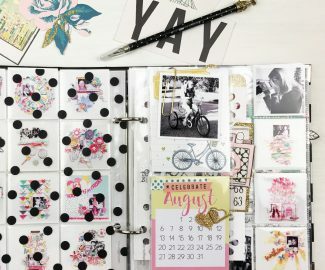 I have a couple of layouts I made using the June Scrapbook Kit from Hip Kit Club. 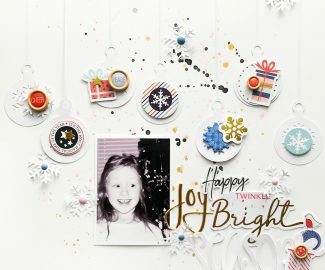 I had a bit of a time with the big chipboard titles in the kit but finally decided to go big and bold with the layouts to match the titles! 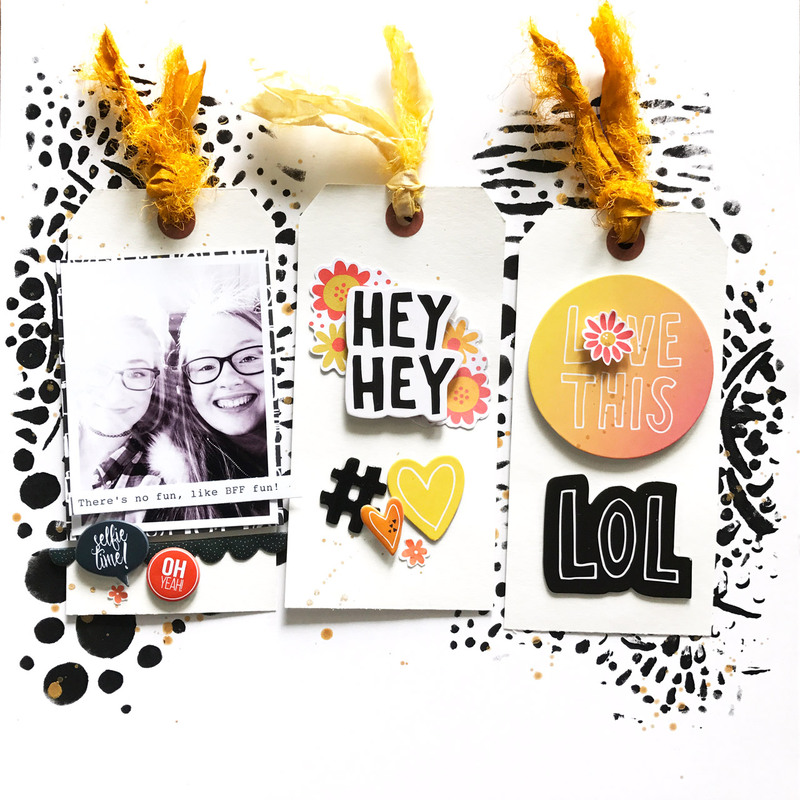 They turned out cute and bff photos seemed like the perfect match!